John Mellencamp coming to TD Place this fall - Spotlight Ottawa	:: Spotlight Ottawa - Your local music scene. Get out and experience it! John Mellencamp. Photo credit: Marc Hauder. 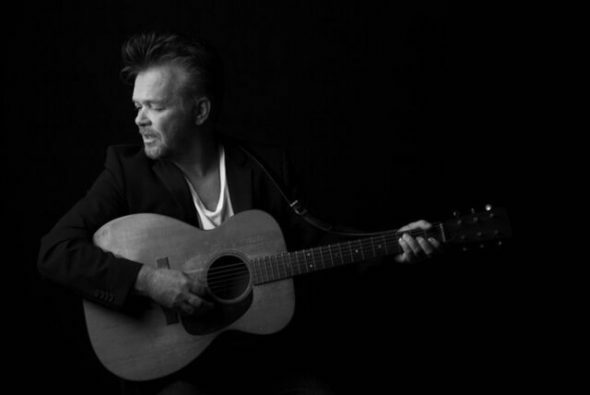 Following two hugely-successful U.S. concert tours, JOHN MELLENCAMP will set out once again this Fall for 20+ stops across Canada for his SAD CLOWNS & HILLBILLIES TOUR, including a stop at The Arena at TD Place on Tuesday October 2 . Tickets go on-sale this Friday, June 1 at 10 a.m. at TDPlace.ca starting at $79. For all tour details please visit Mellencamp.com. Tickets for John Mellencamp’s Sad Clowns & Hillbillies Tour go on sale Friday, June 1 at 10 a.m. and are priced at $79, $99 and $115. Tickets can be purchased at TDPlace.ca, by calling 613.232.6767 X1 or in person at The Box Office at TD Place. Located in the heart of the city, the arena and stadium at TD Place form the centerpiece of Ottawa/Gatineau’s newest urban lifestyle district, Lansdowne. The stadium seats 24,000 for live sports and 30,000 for concerts. The arena seats up to 10,000 for live sports and can be configured for intimate theatre style concerts for between 2,000 and 7,000 fans. Ottawa’s exciting downtown sports and entertainment destination is surrounded by restaurants, shops, services and excitement. For more information and events listings visit TDPlace.ca and follow TD Place on Twitter and Instagram.